Encounter Church started life in 1965 when a ‘Sunday School’ outreach of the Nollamara Church of Christ was commenced in the North Balga primary School, transferring after three years to the Warriapendi School. The first communion Service was held in April 1971 and the first Gospel Service in October of that year. 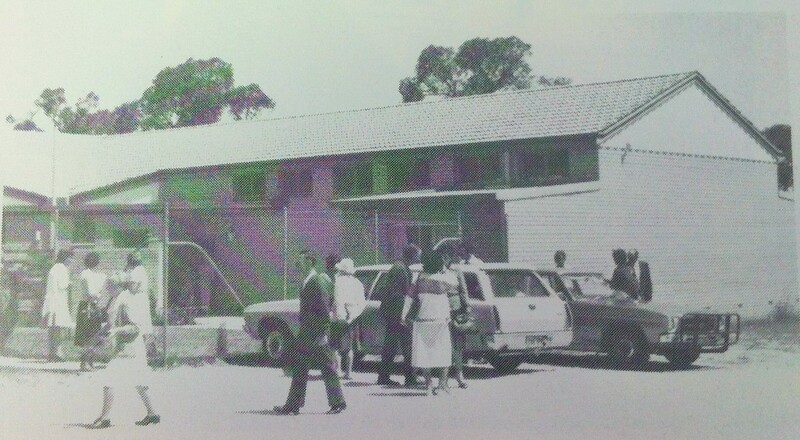 The new church was known as Balga Church of Christ and the first permanent building for the church was a chapel on the corner of Heyshott Road and Climbing Street, Balga. 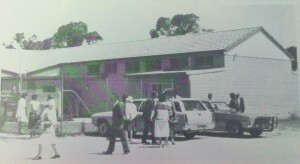 In 2004 the Church was experiencing new life and the leadership made the decision to move to Wangara and change the name to Encounter Church. The Church has always had a strong history of empowerment and community focus. The next chapter of Encounter Church is being written daily and we would love your story to be a part of it.